Every year, All About Casual Game hosts the Best of the Year awards. Winners of these awards are chosen by players and readers – like you! It gives us great joy to announce Last Resort Island, Parker & Lane – Criminal Justice Collector’s Edition, and several other games available at GameHouse have all won awards marking them the Best of 2018. And the winners are…! 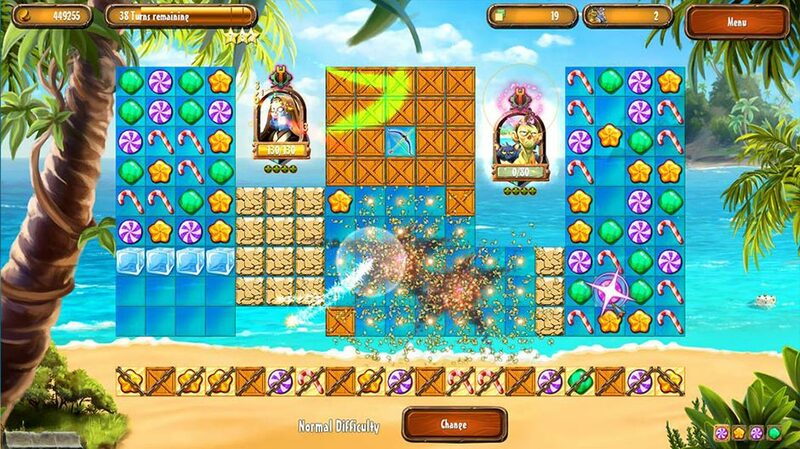 Last Resort Island is a slapstick Match 3 survival game and winner of the Best Match 3/Puzzle Game category. Engage in over 100 challenging adventures, tricky puzzles, and side quests as you attempt to survive horrific cravings on an island full of ex-tofu fanatics. Create your own survival paradise with a booming resort in this award-winning story. Experience the best Match 3 game of 2018 and discover why it makes us hungry for more! 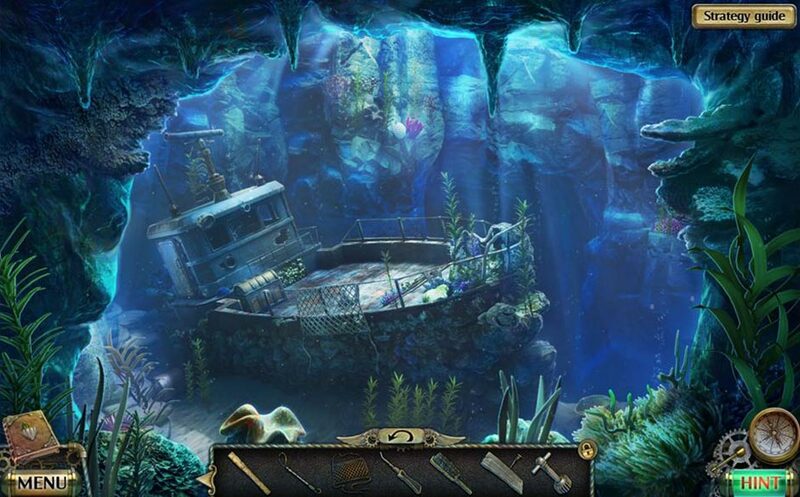 Darkness and Flame – The Dark Side Collector’s Edition illuminates a perilous new Hidden Object journey, winning 1st place in both the Best of the Best and Best Sequel award categories. Journey across the Great Fissure and through the Desert of Death to reignite the power of the Flame. 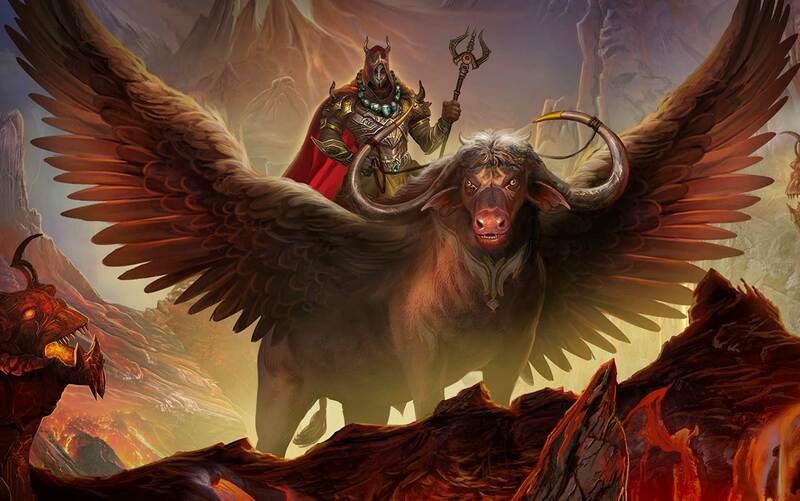 Ingenious new puzzles, challenging quests, and unexpected plot twists make this game one of the best new Hidden Object titles of 2018. Darkarta – A Broken Heart’s Quest Platinum Edition dares to ask a timeless question: How far would you go to save the ones you love? Winner of the Most Buzzed About category, this game weaves a tale composed of love and loss, life and death. Bonus features, such as unlockable bonus chapter Rising of the Phoenix and an integrated strategy guide scored high across the board winning the game additional awards in the Best Adventure Game, Best of the Best, and Best New Series categories. 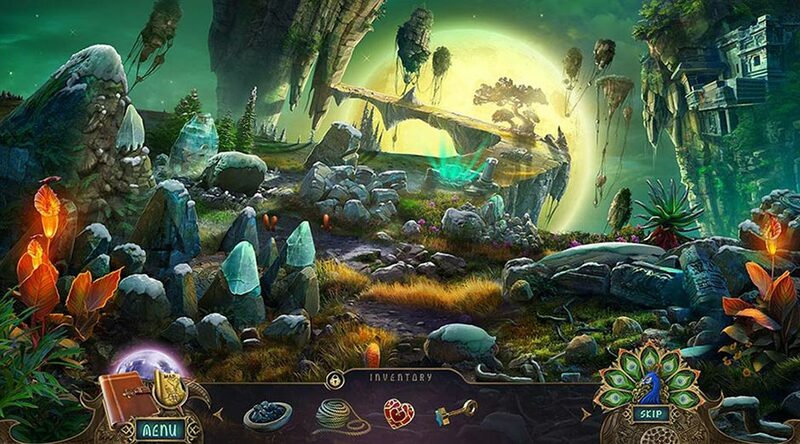 This award-winning title has rightfully won the hearts of casual gamers and seasoned Hidden Object enthusiasts alike. 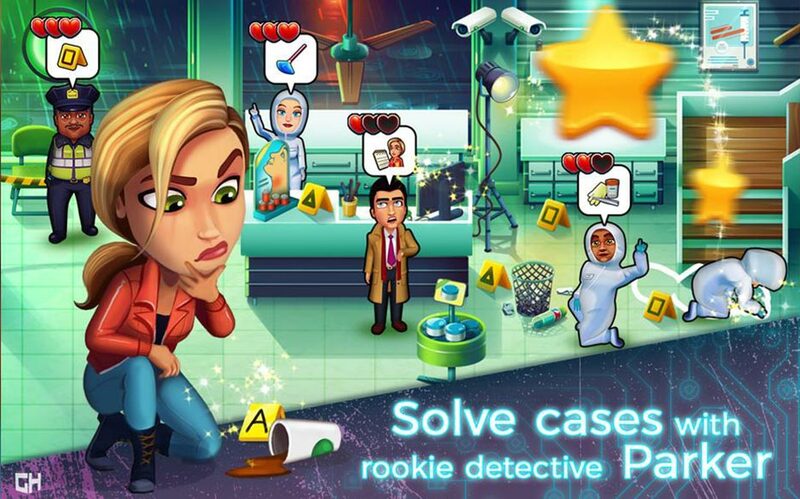 Parker & Lane – Criminal Justice Collector’s Edition bursts onto the scene as one of the first criminal law Time Management games ever made. The 2018 premiere of the GameHouse Original Stories game was a huge success, winning it 1st prize in the Best Time Management/Strategy Game category. 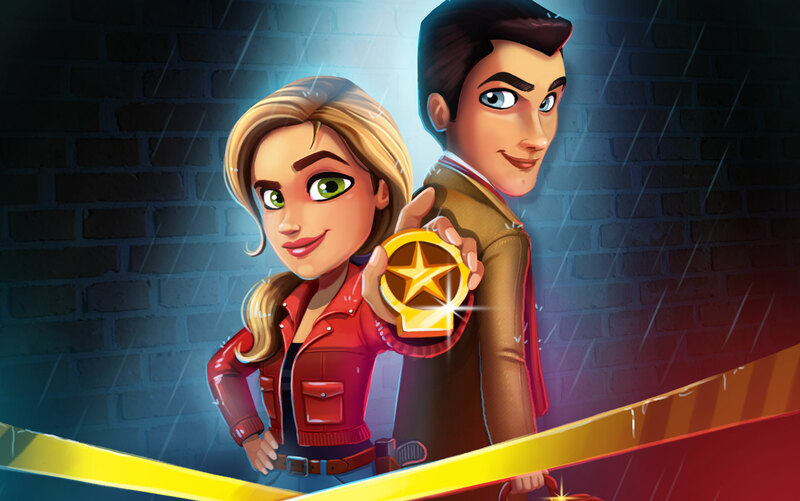 Fans bonded with rookie detective Lily Parker and the cool attorney Victor Lane as they partnered up to solve shocking crimes. Feel the thrill of the chase, hunt down hidden clues, and keep your senses sharp with daily challenges. Noir Chronicles – City of Crime Platinum Edition will pull you deep into the shadows of the city. 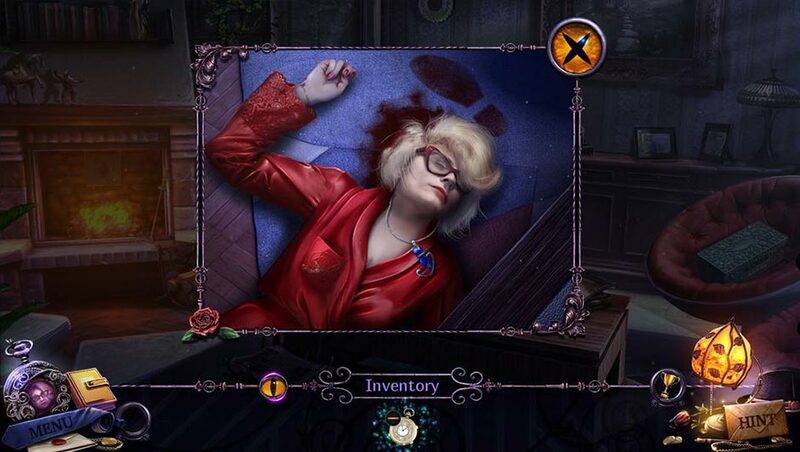 The thrilling crime-noir Hidden Object game brings the romanticism of a bygone era to life once more, winning the game the Best New Series award. A frantic call from an ex-girlfriend puts Detective Gingertail on the trail of the biggest investigation in his career. Clever plot twists, a compelling mystery, and excellent mood win this game an additional 2nd place award in the Best Story category. Amber’s Airline – High Hopes Collector’s Edition takes off as one of the year’s best new Time Management series. The GameHouse Original Story game was an instant fan-favorite, winning 2nd place in the Best New Series category. A touching story of self-reflection, facing fears, and holding onto high hopes highlights the emotional experience of love and loss. 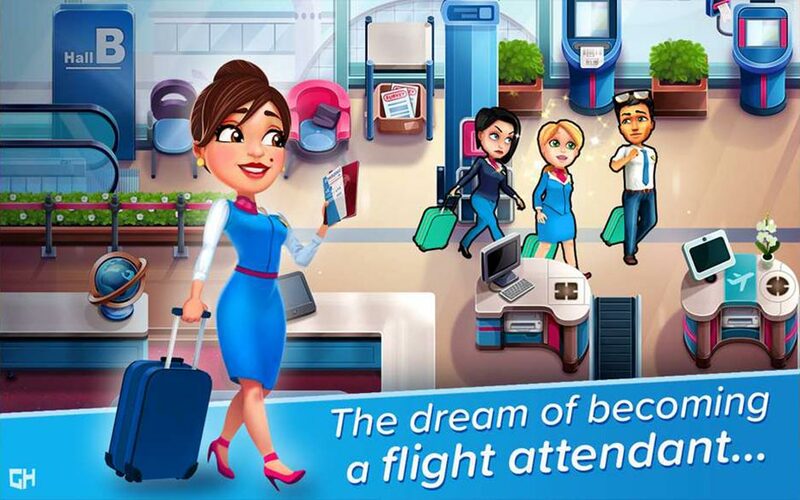 Soar through 90 high-flying Time Management levels inspired directly by the everyday tasks of real-life flight attendants. You may be surprised by what you learn! Play Them All for One Low Price! Every award-winning game listed in our feature is available to play on the GameHouse website! Become a GameHouse member today and play them all for only $10.99 USD per month! 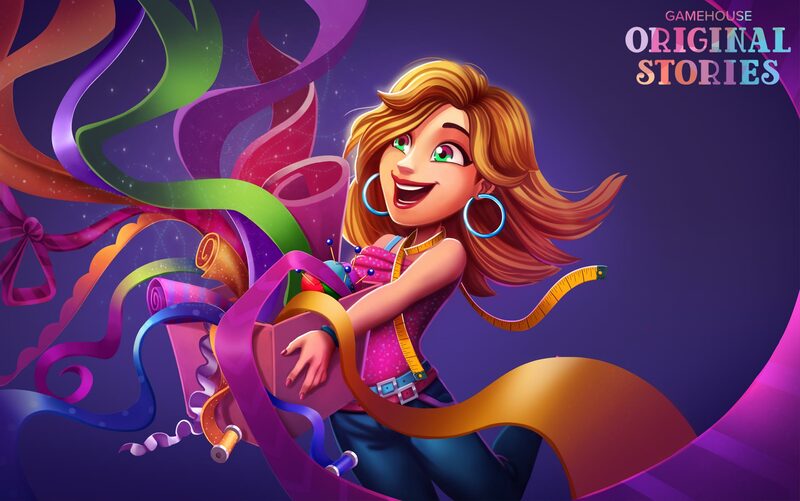 Choose from a library of thousands of games and enjoy VIP access to the latest exclusives – including the newest award-winners, GameHouse Premiere games, and GameHouse Original Stories exclusives such as Fabulous – Angela’s True Colors Collector’s Edition. GameHouse members get to play them first! So stop worrying about paying and enjoy playing – without limits! Sign up today and become a member to enjoy all the games you want, as often as you want, as much as you want with no ads or time limits. Did your favorite game win? Do you have a favorite game you think deserves an award? Tweet #AllAboutGameAwards and let us know on Twitter!